As CEO and founder of High Tea, Yvonne has a passion for identifying and solving key business and brand problems. 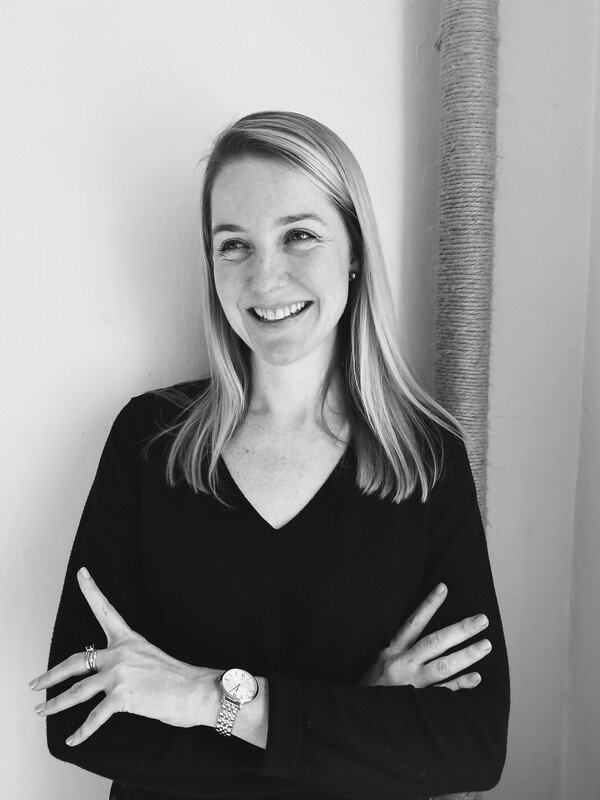 Having begun her marketing career in the original “teaching school” of Ogilvy & Mather, Yvonne now has a large portfolio of experience in both client and agency environments. Her “tough but fair” approach helps drive her enthusiasm for connecting brands with their customers in meaningful ways. She is best known for thinking strategically, while operating efficiently and effectively. A senior associate at High Tea, Michelle’s passion is to inspire greatness in the clients and brands she works with. 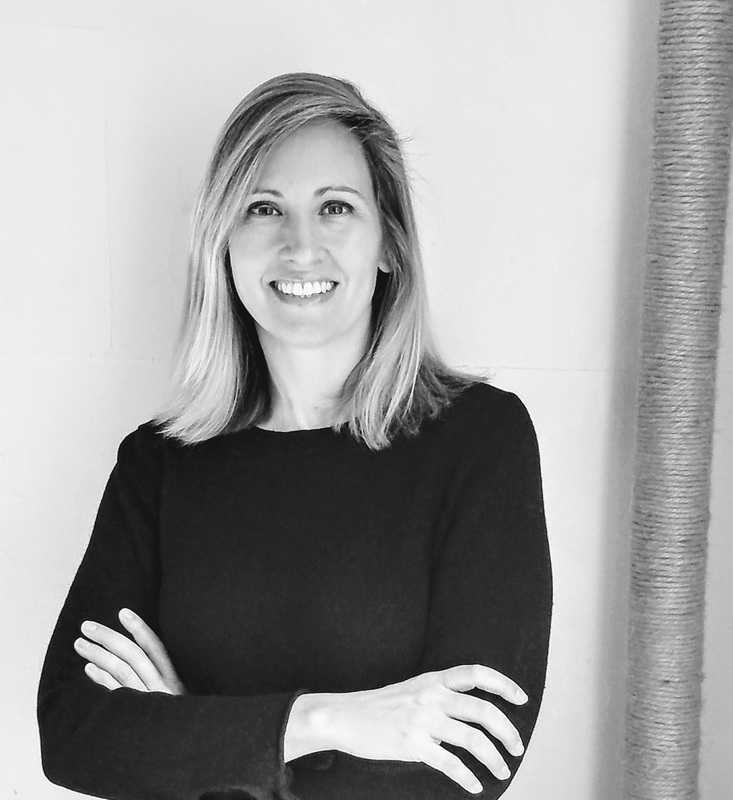 Through her time at some of the world’s largest tech companies and agencies such as Verizon and AKQA, she has nurtured her love of technology and creativity. Michelle is renowned for her ‘take charge’ approach and buttoned up style, while her exceptional communication skills ensure the most innovative and meaningful results in her work.